Sales and receivables are the lifeblood of any organisation and the effective management of these is essential to all growing businesses. right through to the printing of statements and ongoing customer relationship management. 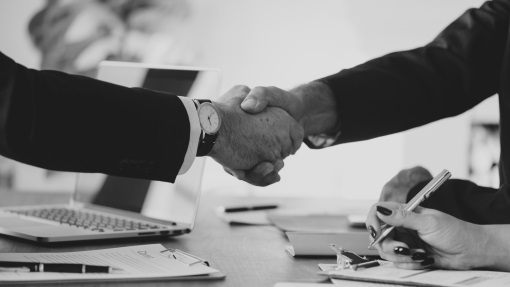 Our strong customer record management capabilities are complemented by a sophisticated real-time validation regime that constantly monitors a customer’s credit status at every step through the sales process. An exceptional pricing facility ensures ease, consistency and accuracy of quoting, ordering and invoicing, while built-in support for quantity-based pricing, rebates, settlement discounts, progress claims and retention brings true flexibility to sales pricing management. An Incredible CRM Sales System For Your Business! The CRM module in Accentis is fully integrated, right out of the box! Any customer can call and request an item they previously purchased from you, easily found in Accentis against their record. Link an unlimited number of electronic documents to your customer record for future reference. Easily print invoices or statements, from as far back in the history of your customer sales as needed. 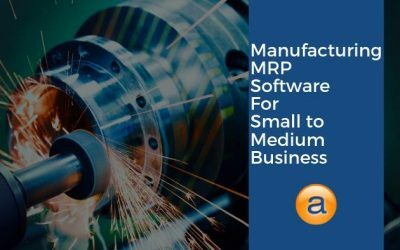 The most comprehensive customer sales CRM for manufacturing, projects, service and repair industries. Want more features? How about Sales Won/Lost status reports, Hire On/Off, Advertising Campaigns, Point of Sale, Barcoding, Customer Management, Warnings and Validations during the Sales Process and more! 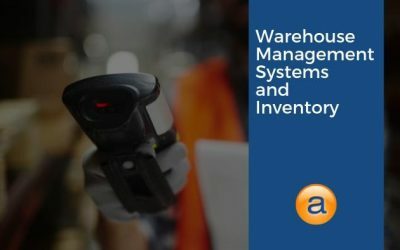 Real-time integration into inventory, job costing and the general ledger ensures the results of all sales processes are immediately visible to other modules. This enables firm relationship and sales information can be administered by more than a single staff member. Extraordinary reporting capabilities allow you to perform current or unlimited historical sales analysis over any combination of data records you choose. With scores of customisable reports available, you can keep your finger on the pulse at all times to ensure stability. Document linking is supported throughout. Any document on your system can be linked to one or more customers and then quickly viewed or printed as required, including credit applications and directors’ guarantees, contracts & agreements or even email correspondence. An unlimited number of sales contacts may be created and linked to one or more customers or prospects. When prospects are converted to customers, all contact linking is retained. This allows for complete relationship transparency and additional reporting capabilities. Unlimited date-stamped memos for every customer allows you to record any event, transaction or comment against the customer for future reference including reasons for late payment, details of phone calls or correspondence, reasons why a customer was placed on stop credit and more. 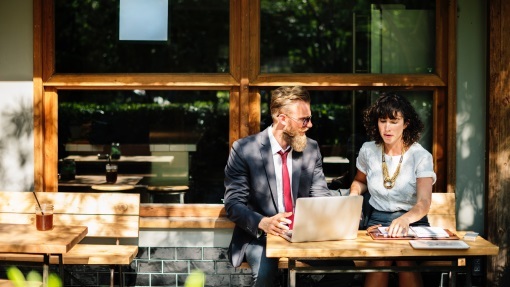 When staff members resign or retire, you will have a greater assurance that customer relationship information will remain with you for future hires. These advanced system messages can warn and alert users whenever certain operations are performed for specified customers. For example, upon a sales order for a particular customer you could warn sales staff not to negotiate on price, or store staff can be alerted when picking stock that a customer requires all goods to be double-wrapped in bubble-wrap. 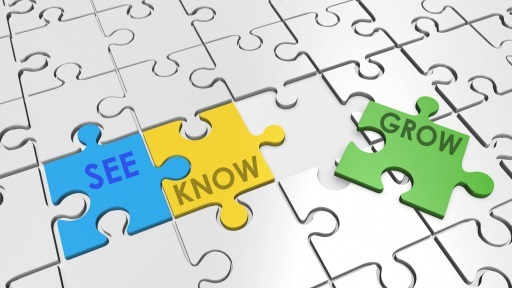 The possibilities this opens up for customer relationship management are endless. Catch up on our latest blog posts by reading these articles. You can read all of our articles on the News page, which cover all topics from Payroll, Accounting, Job Costings, ERP software and more. 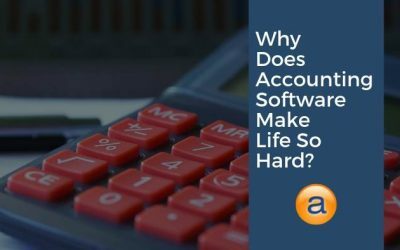 Why Does Accounting Software Make Life So Hard? Get access to the latest news, views and events. 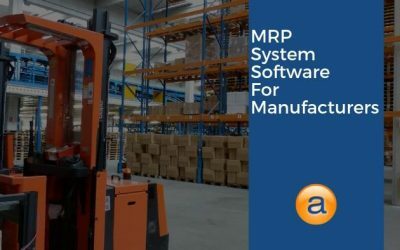 Accentis Pty Ltd is a wholly Australian-owned information systems solutions company, specialising in the manufacture and sale of world-class Enterprise (ERP) business management software for small to medium businesses. Our research and development company has been in operation for over 15 years developing new and innovative software solutions for the ever-changing information age. Located in Nundah, a suburb of Brisbane, which is Queensland Australia’s capital city, we provide our solutions throughout the world.